Voted #2 Top Cigar of 2017 by Cigar Aficionado! What can you say about one of the best, most flavorful and dependable cigars ever made. Very Good! Smooth, flavorful, many kinds of good all at once. These guys are definitely not an everyday smoke, but when the moment is right, they'll shine. 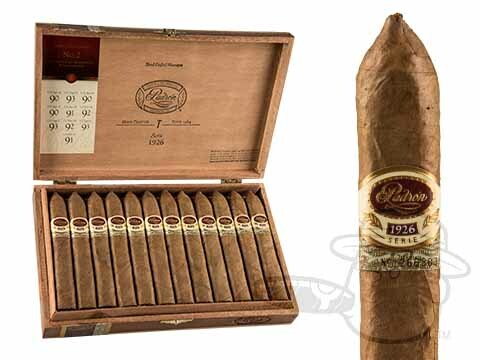 Padron Anniversario Serie 1926 #2 Natural is rated 4.3 out of 5 based on 8 customer ratings.